Milltown House is an ideal base for any length of stay, be it one night, a weekend break, or for an entire week. We have had many repeat guests come through our doors since 1969 (and we have the guest-books to prove it)! 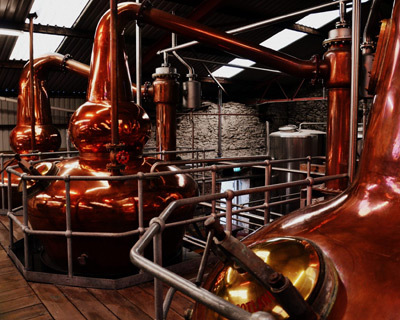 Yes, it’s true, we have the first new Whiskey Distillery opened in Ireland in 150 years, just a few minutes walk away. 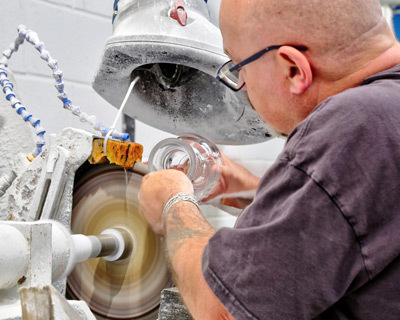 Visit one of Ireland’s master craftsmen in his private workshop. 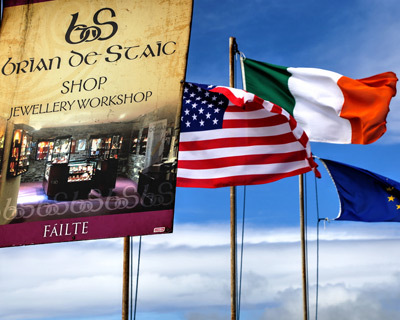 See Ireland’s master goldsmith in his workshop hand-carving beautiful Celtic-themed pieces. 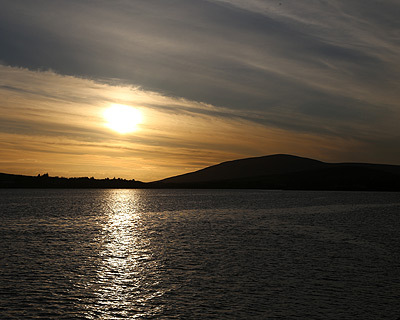 Walk the beach in front of Milltown House, pick wild scallops and oysters, take our Irish Wolfhound for a hike, and unwind and relax with no passing traffic to interrupt you. 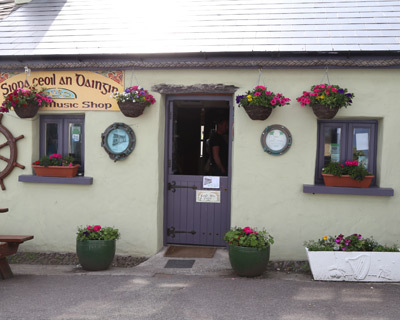 Some of the most exhilarating traditional music in the entire nation is right on our doorstep.